Instant cash flow with this income generating property! 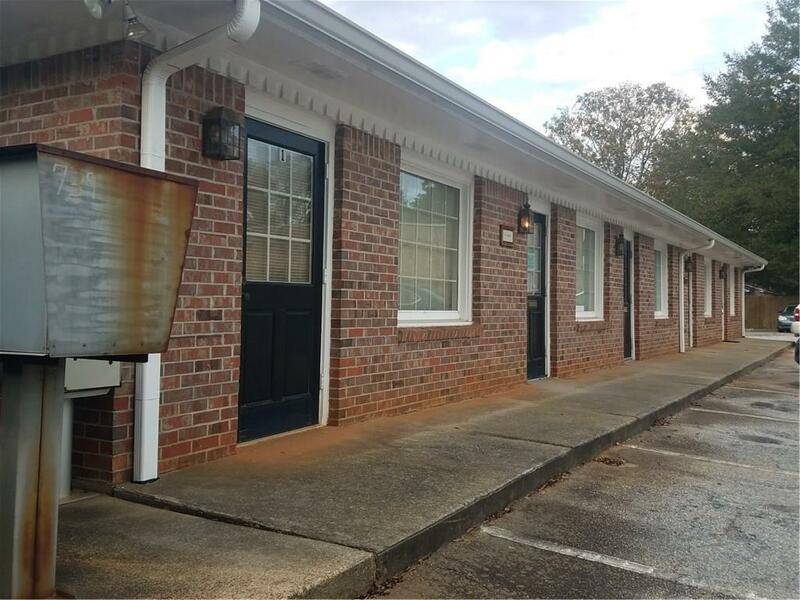 14 offices 100% occupied in an established but growing small business district! 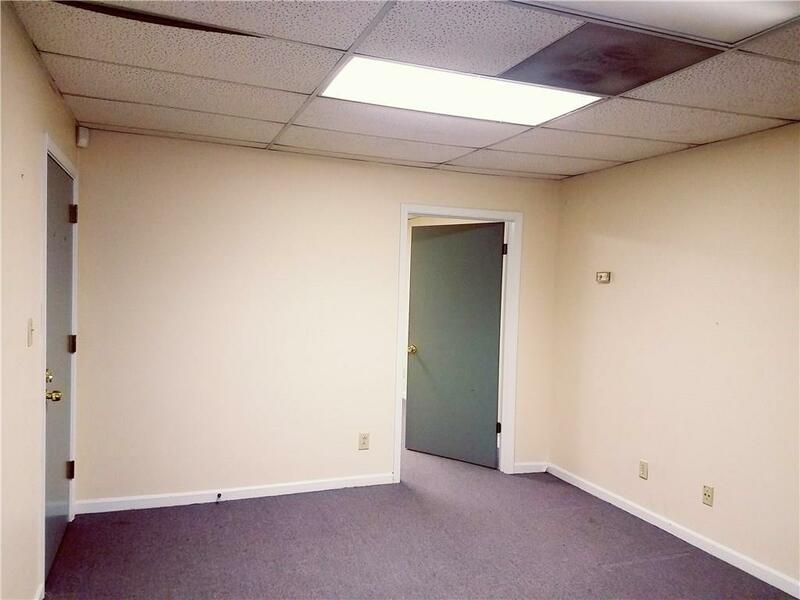 Long term tenants in various industries that want to remain in this great location! In downtown Stone Mountain, minutes walk/drive to Stone Mountain Village. Constantly developing area! 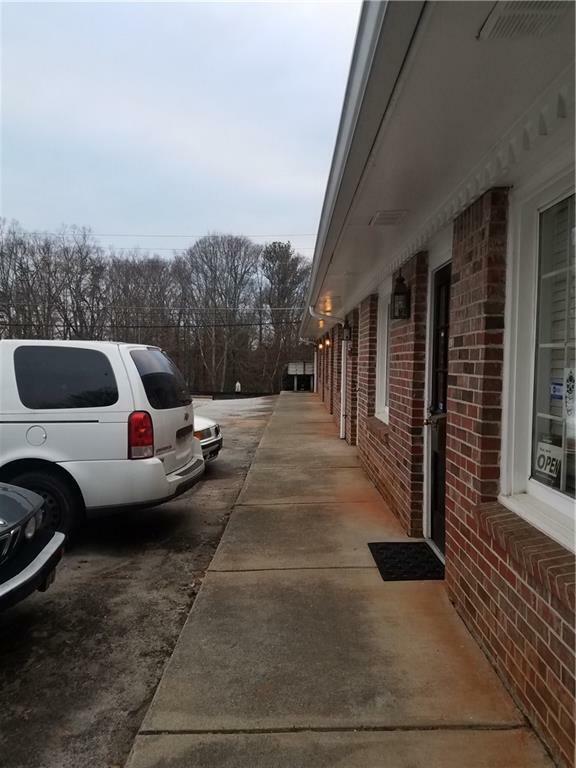 Investor gem to add to your portfolio!Class B office building in a high-traffic area. 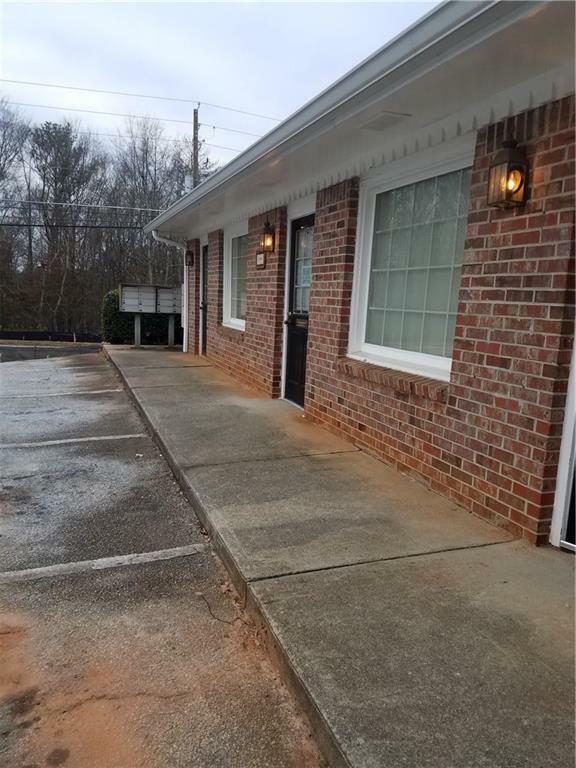 Easy access to US-78 Stone Mountain Freeway. Do not disturb hard-working tenants!Photos are only for research & review, all rooms are leased!MAKE AN OFFER! Listing provided courtesy of Select Brokers Global, Llc..